A few decades ago, the magic trilogy of affordability, climate and country living catapulted Howick into the retirement limelight. That doesn’t mean Howick is entirely for the aged, of course. 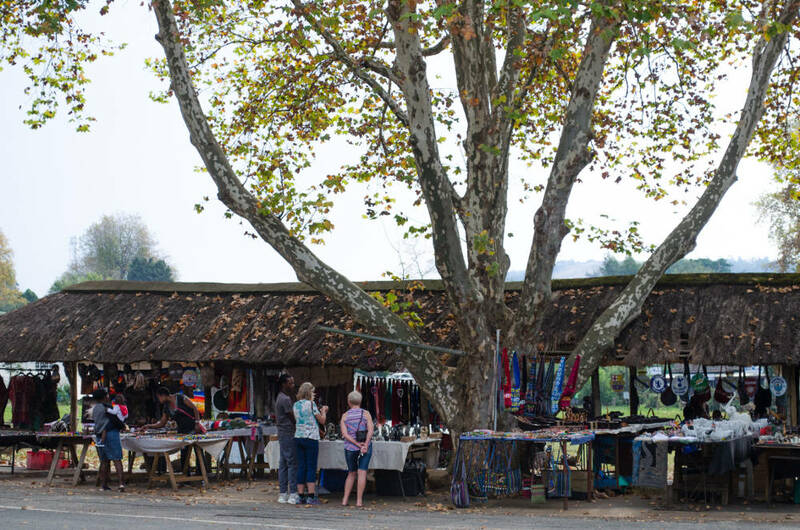 It’s certainly the door to the legendary Midlands Meander route and the region’s artists and crafters. The region has everything from luxury to simple country accommodation, and offers healthy as well as challenging outdoor pursuits. 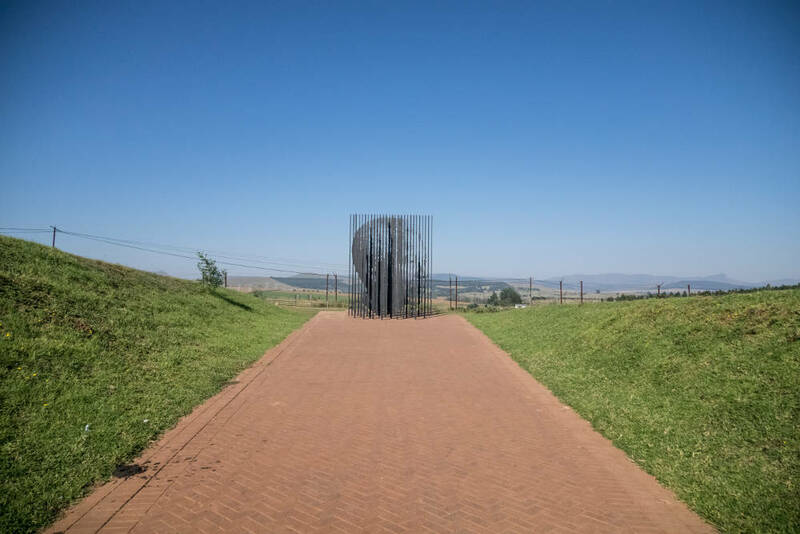 Many of those who live in Howick migrated there from Pietermaritzburg, either to retire or to escape the increasingly madding crowd, but others have come from Midlands’ towns, Durban or even Joburg. 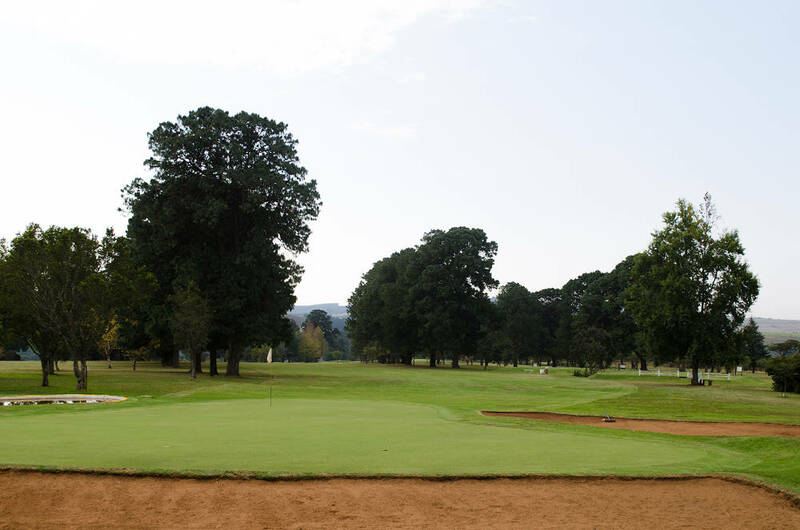 The town has quick and easy access to the N3, is 20 minutes from Pietermaritzburg, just over an hour from Durban, not even two hours from the Drakensberg, and is close to the numerous prestigious private schools in the greater Midlands area. A few smart developers ahead of their time, recognised that increased longevity, coupled with a dwindling pension, meant those ever-growing waiting lists at subsidised retirement villages would just keep on growing. It began with Amber Valley, the first development in the Greater Ambers complex of independent sectional title villages, and grew to encompass Amber Ridge, Lakes and Lee. Since the Ambers, other sectional-title and retirement villages have come on line, and, in the case of the multigenerational, multi-use country-style estate St John’s Village, a retirement component is a clever part of the mix. With a high percentage of over 60s in Howick, freestanding properties probably make up less than one third of the total properties, most being gated estates, retirement or otherwise. Howick is within easy proximity of KwaZulu-Natal’s prestigious private schools like St Anne’s Diocesan School for Girls, Hilton College and Grace College. Heading west, Michaelhouse and Clifton are also within easy reach, as are the well-known Midlands agricultural colleges of Weston and Cedara. Within the village, there’s the co-educational Howick Prep and Howick High School for day scholars and weekly boarders. Founded by John Tungay (founder of the Drakensberg Boys Choir School in 1967) and Wendy Clarke, Drakondale Girls Choir School is a new private, senior, day and boarding school for girls. This is good-looking, authentic countryside with ideal topography for all the hiking and biking you can handle. There’s an active Howick Mountain Bike Club, with established trails around Howick and the neighbouring Karkloof region. There’s also a more recreational ride on the Groundcover trail some 14km away, and for the competitive or community spirited, the fundraiser Howick Highlander takes place annually in the Umngeni Valley Nature Reserve (WESSA), incorporating trail runs and MTB rides. There are some superb hiking trails in the reserve, two favourites being Dwarfs Dawdle and The Black Eagle Trail. No surprise then that there’s an active bird club in Howick – BirdLife KZN Midlands. Birders head out to the Karkloof Conservation Centre, and along part of the Midlands Birding Route. 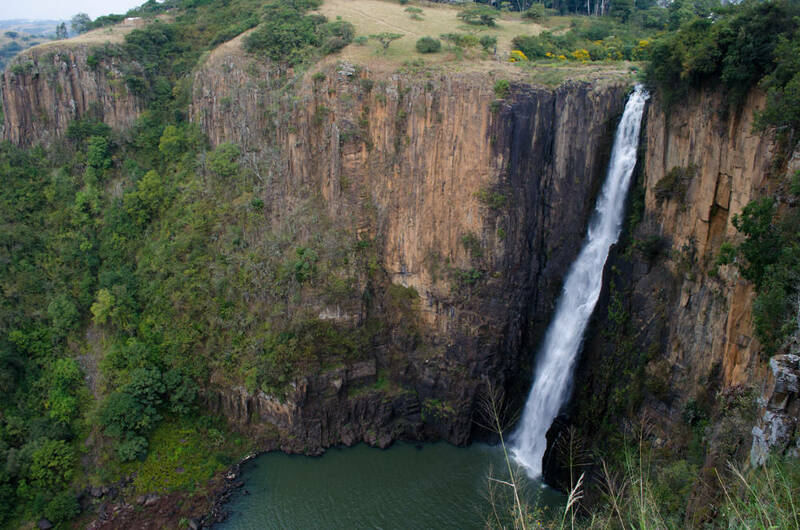 With the town’s proximity to the Drakensberg and other Midlands beauty spots, there’s no shortage of birding, hiking, ambling locations. 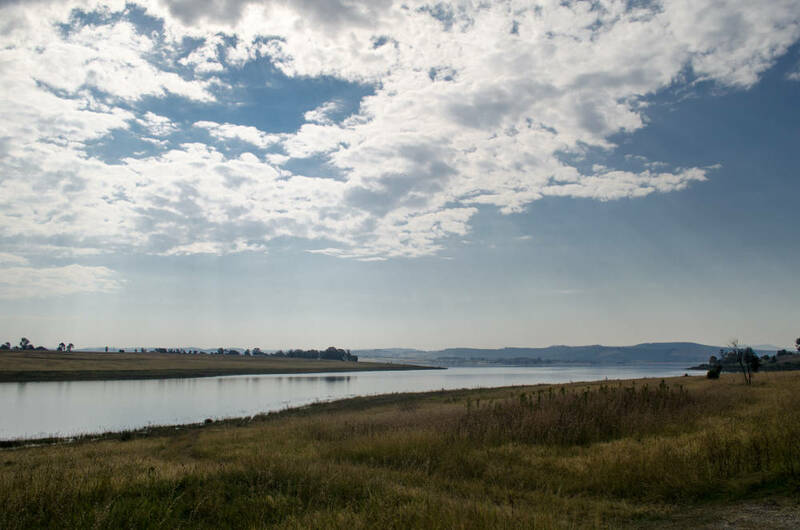 Midmar Dam is a quick drive from Howick, and for sailors of all classes, this is where the wet action is. Managed by Ezemvelo KZN Wildlife, the resort o¬ffers a good family day or weekend escape, with picnic sites, camping and accommodation, too. Aside from the numerous activities o¬ffered in the Midlands Meander, you can head out about half an hour from Howick and swing from the trees at the Karkloof Canopy Tours.